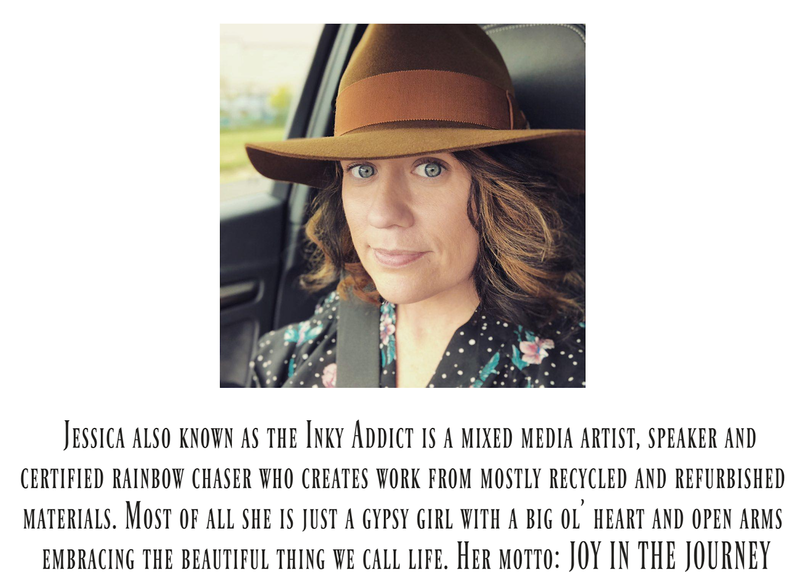 Inky Addict---Pink Owl Creations: WHO'S A NEW CLOSE TO MY HEART CONSULTANT? I have some exciting news that I have been waiting to share with you! I am OFFICIALLY a Close To My Heart consultant!!! I was a Stampin' Up Consultant for quite some time, and I have decided that I wanted to try something new! I already knew that I LOVED Close To My Heart products. I am SO EXCITED to begin this new adventure! !